Have you created a blog in some specific niche you are passionate & knowledgeable about? You can reach the targeted audience for your blog with active & effective blog promotion strategies, & not just by waiting for wonders to happen to your blog growth. To promote a bog is challenging, but the challenge does worth the efforts you invest in. You’ll get more traffic to your blog by marketing your blog based on actionable blog marketing secrets proven to work in the field of blogging. 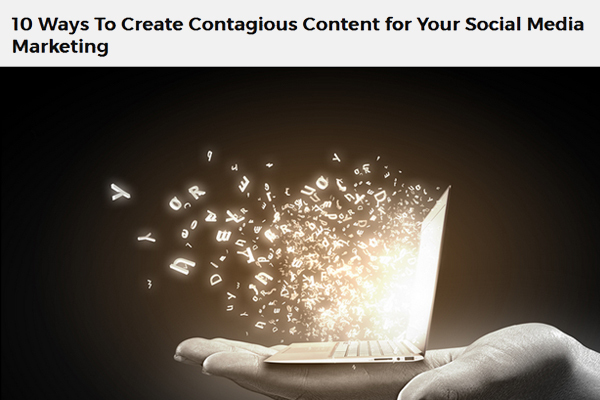 In this post, I’m going to cover 5 such effective ways with which you can gain higher traffic to your blog, market it well & attract subscribers & future customers to connect with your blog. It’s actually one of the most significant aspects related to content production for your blog. The quality of the content you produce shows the extent to which you know your blog. Plus, it also shows how dedicated you are to serve your readers in solving their problems of any kind. Thus, creating reader –oriented blog posts is very helpful to get direct traffic linking to your blog. It’s important to develop reader’s mindset while serving your readers. You need to tap into their shoes & understand what they are looking for. 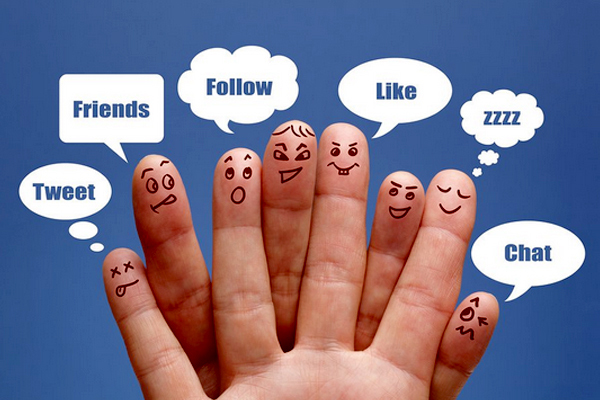 Do you know well about how to create best quality content that beats competition & stands out? Are you the only blogger in the niche you’ve chosen to write about? It’s not generally possible. There are thousands of other blogs which have already achieved authority in your niche & serving their target readers through their blog & through the services they provide. Why should the common readership look for your blog, & not theirs? Keyword research can help you make this difficult possibility happen for your blog. There are tools like Google Keyword planner you can use to get a hint of how searches are made in your niche. 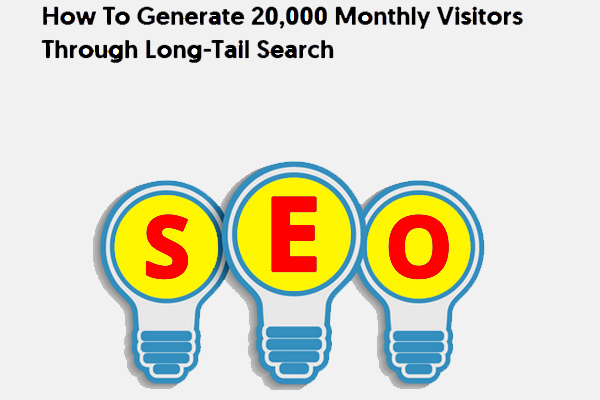 Use of long tail keywords instead of the direct ones is yet another way to grow blog traffic. Plus, there’s I.C.B.R. strategy for actionable blog marketing you can use for your blog. Trends drive action, & you can utilize that action to turn your target readers towards your blog by going with them. Yes, it’s possible to research about the current trend for your niche of blogging or for the particular subject you want to write about. You can use Google Trends to help you out in this aspect. The more you follow the trend, the more chances are there for your blog to achieve higher ranking in search results. Statistical data reveals the fact that blog readers stay more engaged with informational blog posts that has quality images attached in them. You can enhance the engagement metrics for your blog when you work towards adding relevant images into the content you create. Stock images as well as screenshots from content attached with outbound links works well. Bonus Tip: You can create infographics for a trending subject in your niche & promote it through external submission at high authority sites. 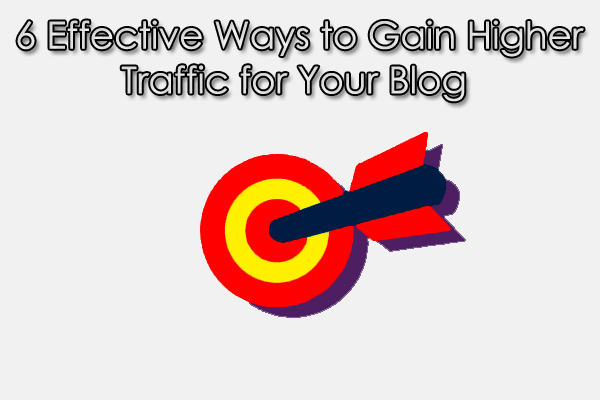 It gives traffic plus backlinks, which will improve the overall ranking of your blog. You can learn more about why should use high quality images in your content here. A unique, catchy headline is what makes the first impression upon your blog’s readers. And if it’s attractive enough to let the readers stay engaged, you’ll have higher session time for the blog posts you create. As a psychological fact, you can also understand it by considering that blog readers presume about the quality of your blog posts with its headline. Then there’s the first paragraph of your content which should be capable enough to justify what the headline is referring to. This is how you can get to know where you are wrong in the way you are managing your blog & marketing it. By just looking at the No-Growth graph for your new blog & wondering about things to get better with time, you won’t get anything. Effective blogging & blog marketing mean active participation by the blogger. Do you find this post helpful? Make sure you leave your views in the comment section below. Taranpreet Singh helps bloggers, marketers & Bloggo-preneurs to grow their skills in the related aspects of blogging & blog marketing. He’s the founder of The-Bloggist.com. Connect with him on Twitter: @The-Bloggist. Creating catchy headlines and writing content that adds value to the experience of a common user and boost the user engagement are the key factors that definitely help any blog to boost its blog traffic and generate more leads. The tips you have outlined here are really effective if a blogger work on them strategically. Glad you liked them, Gaurav. It’s how growth can be given the rightmost direction. For similar effective secrets, search for ‘I.C.B.R. Strategy for Blog Marketing’ in Google. very information and helpfull post. i feel very good after reading this post thanku so much for sharing this post..